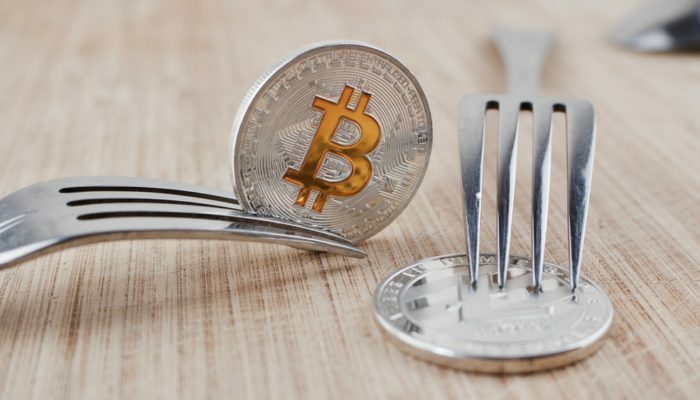 Bitcoin Cash (BCH) remains bearish on Friday as the vortex adjoining last week’s controversial hard fork continued to inject the market with negative sentiments. 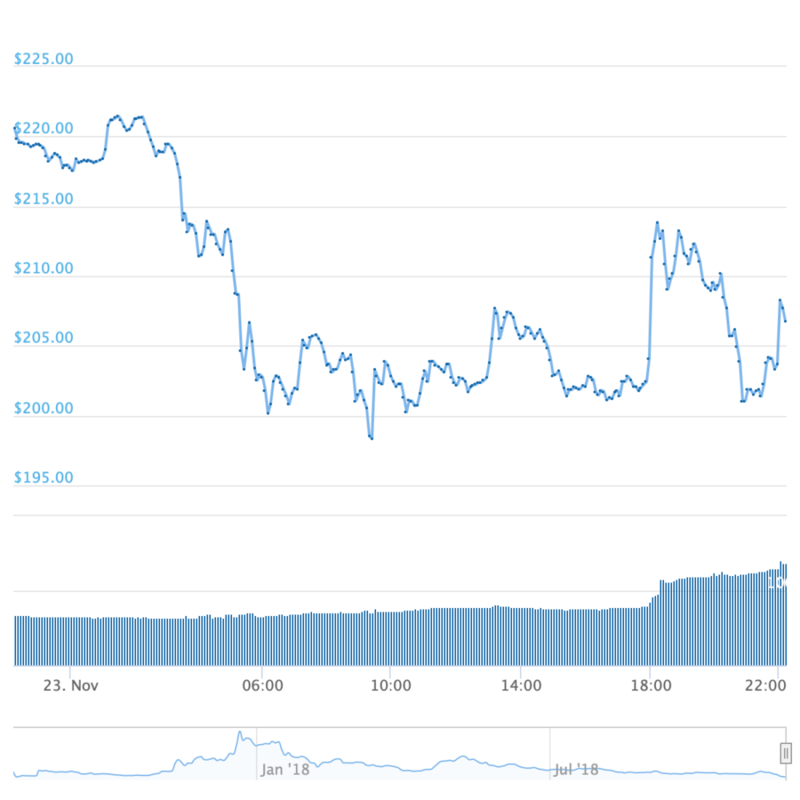 The BCH/USD, after aggregating market cap of the original BCH and the forked Bitcoin ABC, is trading at 206.79, down 6.57 percent from its intraday high at 221.34. The pair in the past hour has corrected higher, but the volume of the small uptrend is dying. What it indicates at it is at most a bearish pennant, forming because of the execution of short positions. It shows overall that BCH/USD will likely extend its losses, perhaps to an all-time low. The technicalities have least to do what’s taking place in the BCH/USD market, which has lost circa 64% market cap in the past two weeks. It has to do more with the ongoing spat between the backers of two resulting chains after the Bitcoin Cash fork. While Bitcoin ABC, the Roger Ver-led version of BCH, has come out a clear winner as far as hash power is concerned, Dr. Craig Wright’s Bitcoin SV is not conceding defeat. Instead, Dr. Wright himself is threatening ABC that he would disrupt their chain via double spending or relay attacks. While Ver and Dr. Wright race each other without knowing the finishing line, it is the market that is losing patience. It has taken a combined total of $5.40 million to mine ABC and SV worth $1.72 million. Dr. Wright, in one of his threats, has cleared that he will be paying his bills by dumping the original Bitcoin unless it hits $1,000. Ver, on the other hand, has confirmed that he has support from all the leading mining pools and exchanges, so there is no way ABC is backing down before the SV team’s empty threats. Investors, at the same time, have enough excuses to leave the market and pool their funds into something more stable and robust unless the crypto market returns to its senses. The combined value of Bitcoin ABC and Bitcoin SV is now less than 50% of the BCH value before the fork. It shows that retail traders’ patience is wearing thin by each passing day and he would most likely dump than wait. At the same time, how long miners can support a bearish BCH is a thing to see as well. The BCH/USD is now eyeing its all-time low at 198 as potential support. A breakdown below it will likely open the market towards a free fall, with no bottom in sight.